Arsenal face a daunting challenge as we take on defending Premier League champions Manchester City at the Etihad Stadium this afternoon [4.30pm kick off]. We head in to the game having briefly held fourth spot in the table following our 2-1 victory over Cardiff City with goals from Pierre-Emerick Aubameyang and Alexandre Lacazette sealing the win on Tuesday night. Chelsea’s 4-0 thrashing at Bournemouth the following day saw us climb above our rivals on goal difference but the Blues went three points clear after battering Huddersfield yesterday so we’re playing catch-up again. Unfortunately we’re away to a Man City side that will be desperate to get back to winning ways following their 2-1 defeat at Newcastle United in midweek and we’ve been hit by some injury blows ahead of the game. 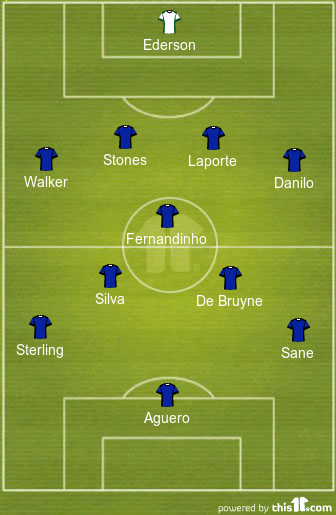 Playing Man City away is tough enough but to do it with a depleted squad makes it almost an impossible task. 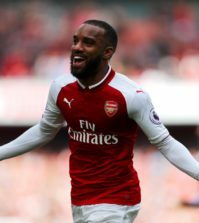 Arsenal are without long-term absentees Hector Bellerin, Danny Welbeck and Rob Holding while Sokratis is also still on the sidelines. To make matters worse, Granit Xhaka wasn’t among the squad that travelled to Manchester last night so it looks like he’s picked up a knock in training which will be a big blow. Henrikh Mkhitaryan was expected to return to the squad after resuming full training this week having recovered from a broken foot but it seems he failed a late fitness test as he hasn’t made the trip to City. 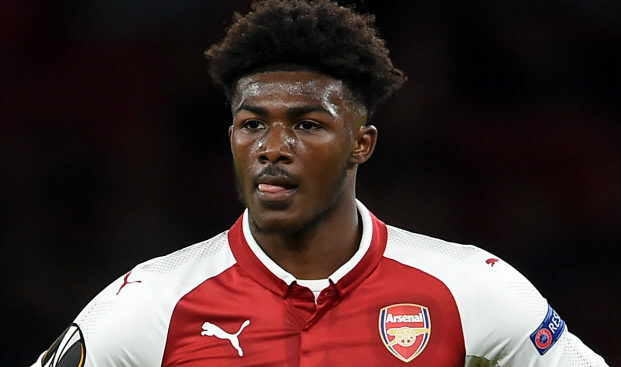 In a triple blow, Ainsley Maitland-Niles was also not among the travelling party so it seems he also failed his late fitness check after missing the win over Cardiff with a knee complaint. However, Laurent Koscielny is in contention after recovering from a jaw problem while new signing Denis Suarez could feature after joining the club from Barcelona on deadline day. As for City, they’ll be without Vincent Kompany and Benjamin Mendy but Ederson is fit despite picking up a minor knee injury in midweek. With so many injury problems, I think we should go with a back three of Nacho Monreal, Koscielny and Shkodran Mustafi with Sead Kolasinac in the left wing-back role. Stephan Lichtsteiner will probably start on the right but personally I’d prefer to see Carl Jenkinson play. He’s travelled with the squad and I’d give him the nod if we play with wing-backs. 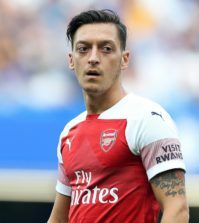 There is virtually no chance Mesut Ozil will start as Emery’s made it clear he doesn’t trust him in the big away games so Aaron Ramsey can support the two strikers in attack. I think it would be a huge risk to throw Suarez straight in to the side for this tough away game so he can be on the bench along with Alex Iwobi.